It’s long been thought that climate change is enabling treelines to march farther uphill and northward. But it turns out that climate warming-induced advances may be halted by unsuitable soils. 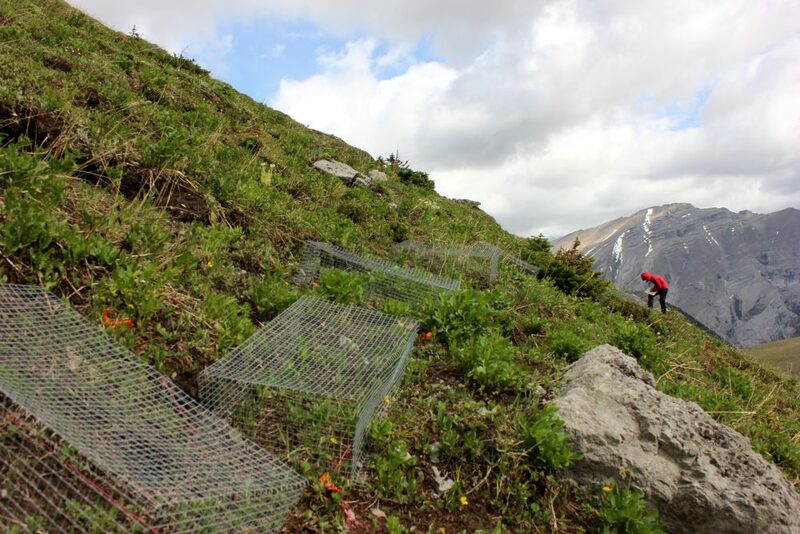 Along with Prof. Ze’ev Gedalof, Davis, a recent PhD graduate in the Department of Geography, Environment and Geomatics, looked at plant growth at higher altitudes than normal in the Canadian Rockies. Normally, travelling northward means a temperature drop of about 1 C every 130 kilometres, equivalent to climbing 65 to 100 metres up a mountainside. 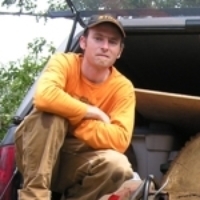 Controlling for conditions such as climate variables, seed quality and predation allowed them to zero in on soil properties. 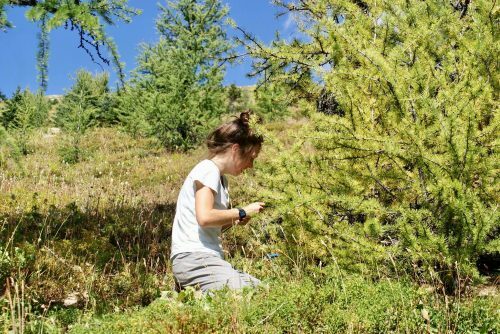 They found that plants thriving below the treeline were hindered by soils beyond the existing range, although the scientists aren’t sure why. The research was published recently in the journals Arctic, Antarctic and Alpine Research and Global Change Biology. It was supported by the Natural Sciences and Engineering Research Council, the Canada Foundation for Innovation and U of G’s College of Social and Applied Human Sciences.